Complete the MRL Central Research Facility Use Proposal Electronic Form to generate a new proposal. We recommend that the student or post-doctoral researcher (principal user) fill out and submit the proposal. Please do not use your browser's back button while filling out the electronic form as this may cause your submission to fail. Also, we suggest you use cut and paste from a local text editor to enter answers to questions in the proposal form. This will save you from re-typing the answers in the unlikely event of an error in your submission. Please, follow the instructions carefully and provide the information as requested. Users need to familiarize themselves with the university health and safety regulations prior to using the facility. 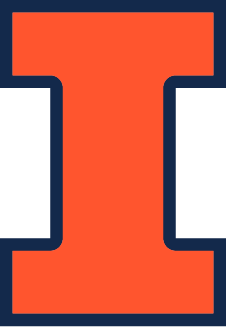 All users will be required to complete University of Illinois general laboratory safety training and the MRL Orientation. In addition, instrument specific safety instructions will be given during training.